Like most dental needs, selecting the right doctor is a very important decision. You want to choose a dentist that you have a good rapport with, and can understand and provide the treatment outcome you’re looking for. 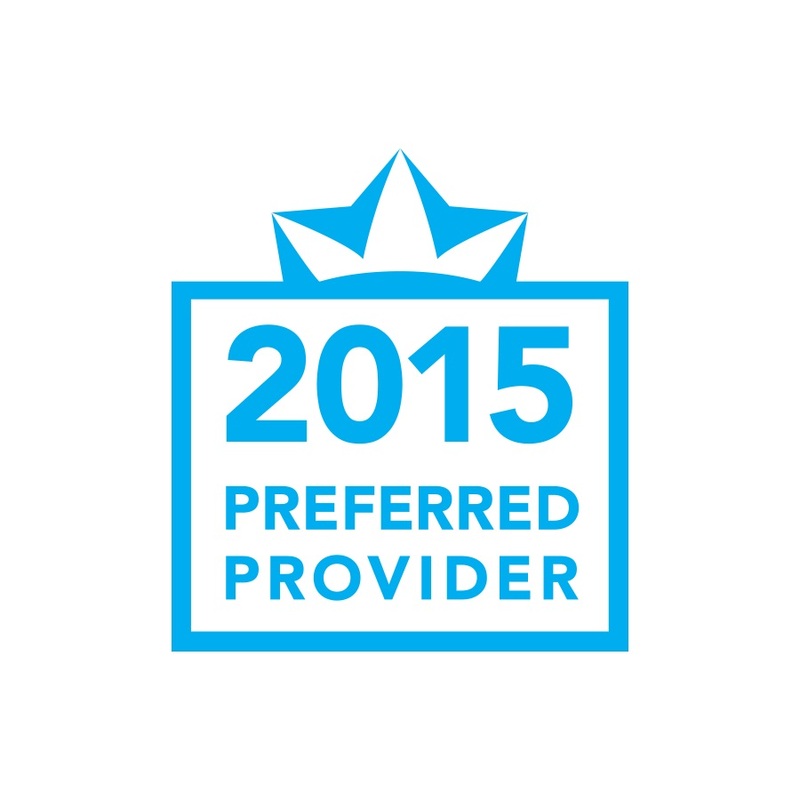 Invisalign Preferred Providers have achieved a higher level of clinical training and experience in treating patients with the Invisalign tier system. 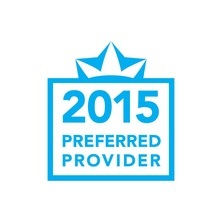 Look for this Preferred Provider 2015 designation when you go for your initial consultation.